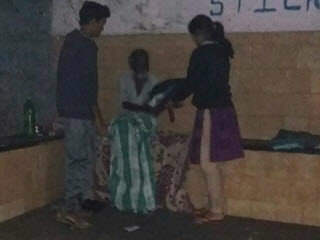 Winter cloth distribution activity was conducted on the night of 25th November 2016 starting from 8.30pm – 1. 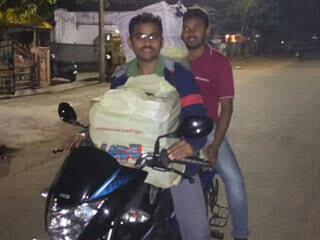 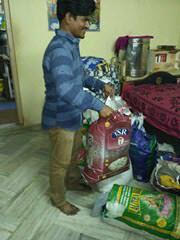 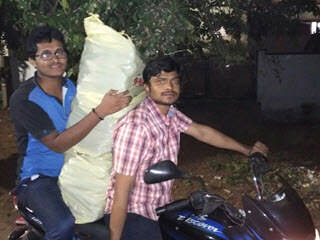 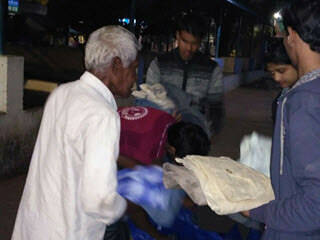 00am catering to the needs of street children and shelter-less in the city of Vizag. 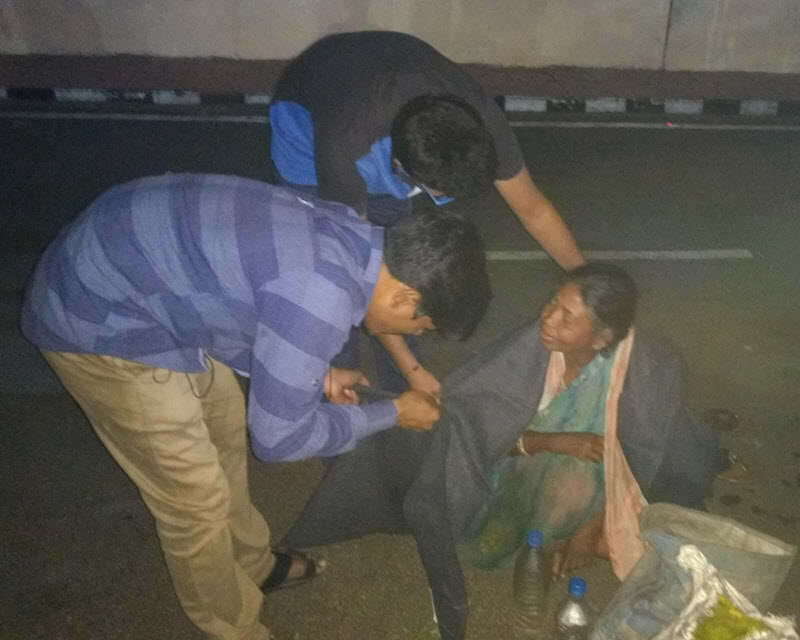 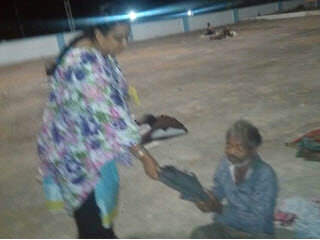 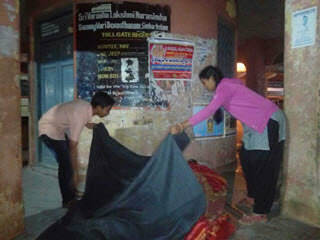 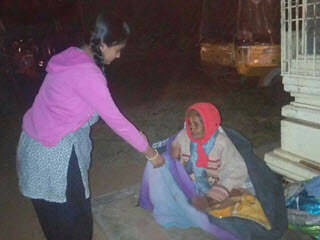 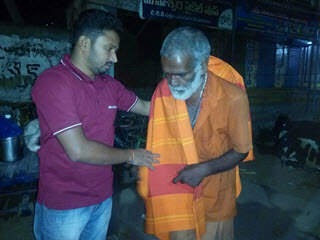 About 560 pairs of cloth were distributed including 70 brand-new blankets with the help of Srujanavani members and volunteers from AU and Govt. 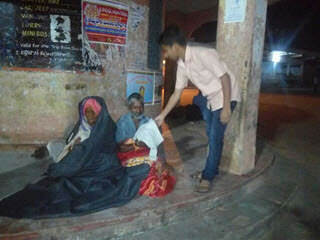 Polytechnic College.